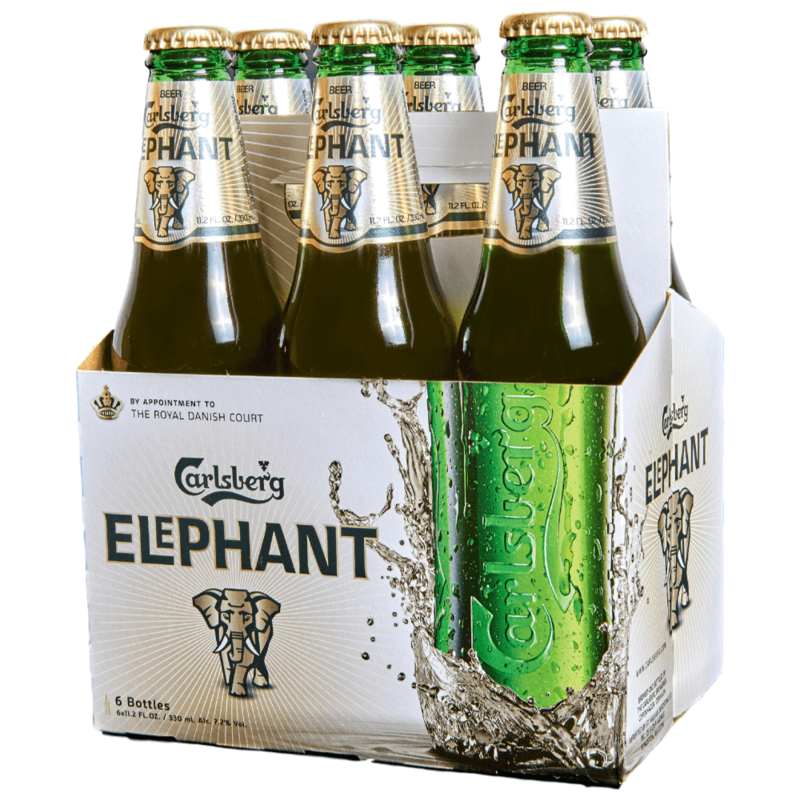 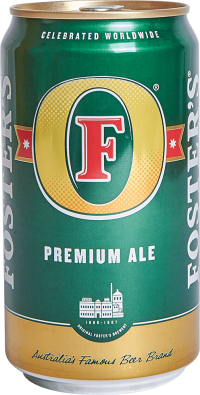 Carlsberg Elephant Beer is an amber-coloured beer with big intensity in its aroma, and with a distinct maltyness. 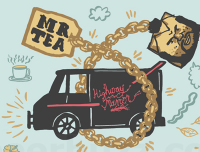 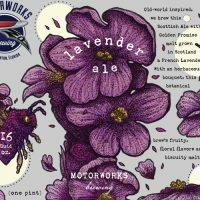 There is notes of honey in the aroma. 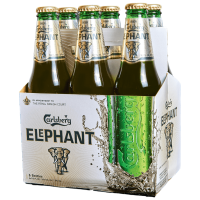 The palate of Carlsberg Elephant shows a good balance between a good body from the alcohol, and a discrete sweetness which is tamed by the sophisticated bitterness of the aftertaste.